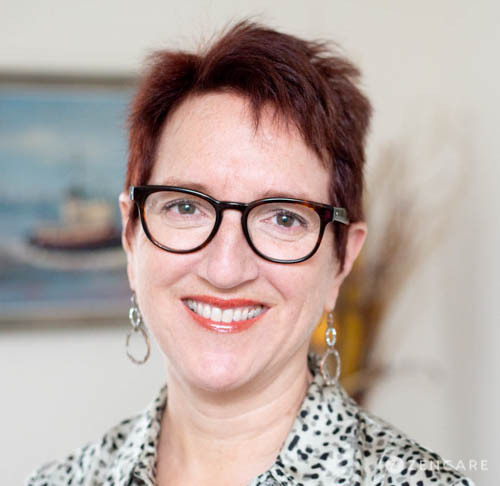 Dr. Amy Colley is a psychologist in Hastings on Hudson, NY and Midtown East, NY specializing in addiction, substance use, trauma, anxiety, and depression. Her particular area of expertise is in addiction recovery. She sees young adults, college and graduate students, and seniors. 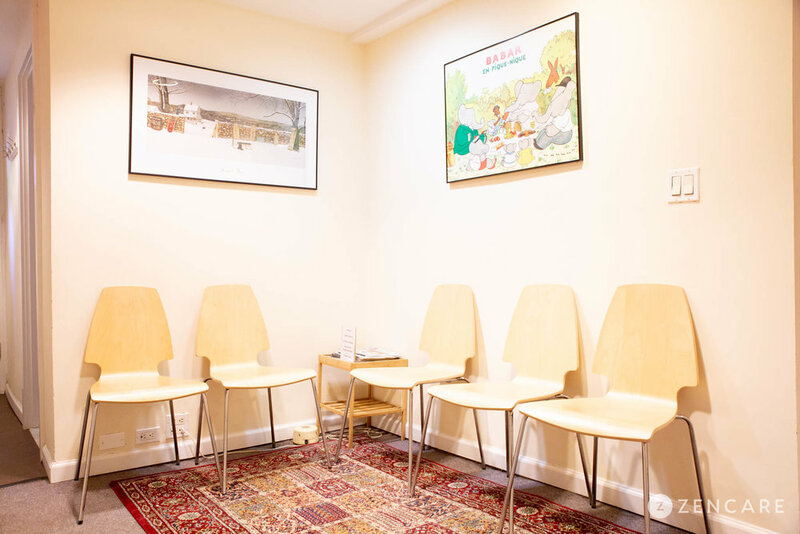 Dr. Amy Colley is a licensed clinical psychologist with offices in Midtown East Manhattan and Hastings on Hudson, NY, as well as at Elevate 360, an addiction treatment center in Midtown Manhattan. She specializes in the treatment of alcohol and drug addiction, as well as trauma, anxiety, and depression. As the former director of admissions at the Albert Einstein College of Medicine’s Division of Substance Abuse and faculty member at Montefiore Medical Center, Dr. Colley has extensive training and expertise in the diagnosis and treatment of substance use disorders. 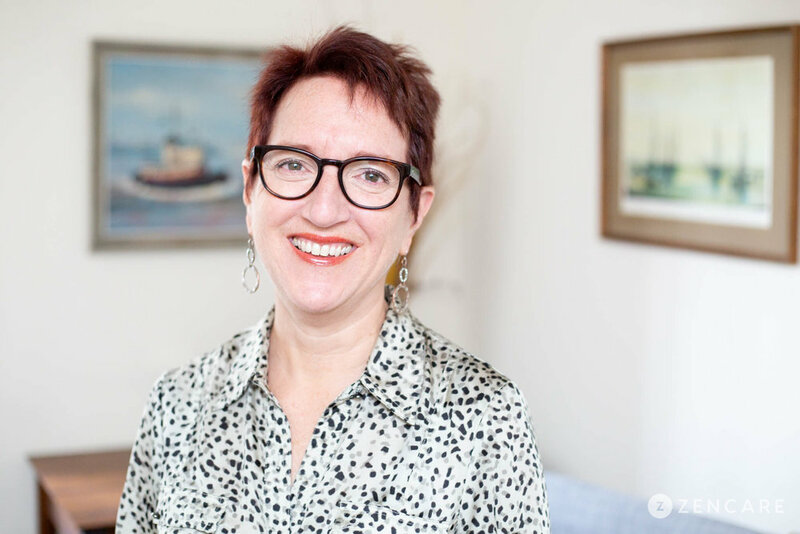 She is passionate about developing a therapeutic relationship with each client and facilitating healing in a safe, nonjudgmental environment for recovery. Dr. Colley takes special care in tailoring her approach to the needs of each client. Her techniques are guided both by psychodynamically rooted theories and evidence-based approaches such as Cognitive Behavioral Therapy (CBT) and motivational interviewing. Dr. Colley received her doctoral degree in Clinical Psychology from Long Island University. In addition to her work with clients in recovery, she sees individuals with a wide array of challenges, such as depression, anxiety, relationship issues, and adjustment issues. She enjoys working with young adults, college and graduate students, adults, and seniors. Please note that insurance is only accepted at private practice locations and not at Elevate360. Sliding scale: A sliding scale of $125 - $225 is offered to clients who need a reduced fee to receive therapy. Sliding scale: A sliding scale of $200 - $275 is offered to clients who need a reduced fee to receive individual therapy. 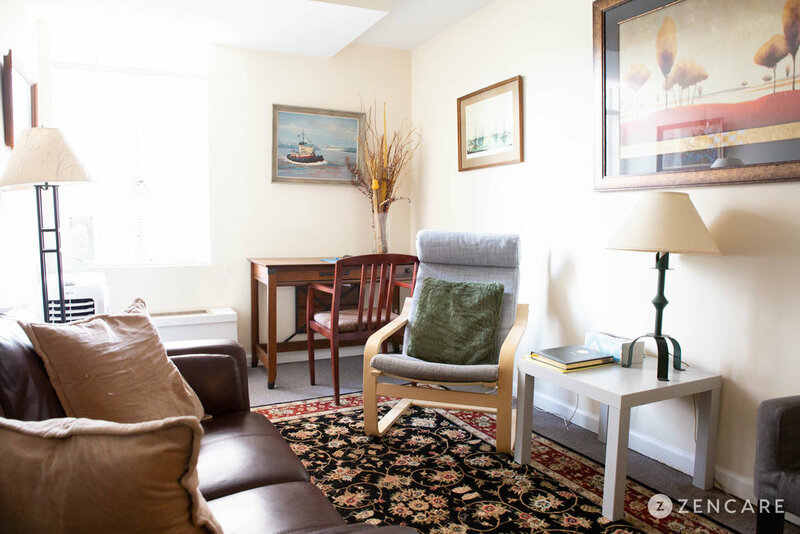 "The most important aspect of psychotherapy is finding the right fit with regard to the therapist--someone you feel safe and comfortable with."